The PE editorial team look back at some of the products that drew the most interest from our readers over the past 12 months. 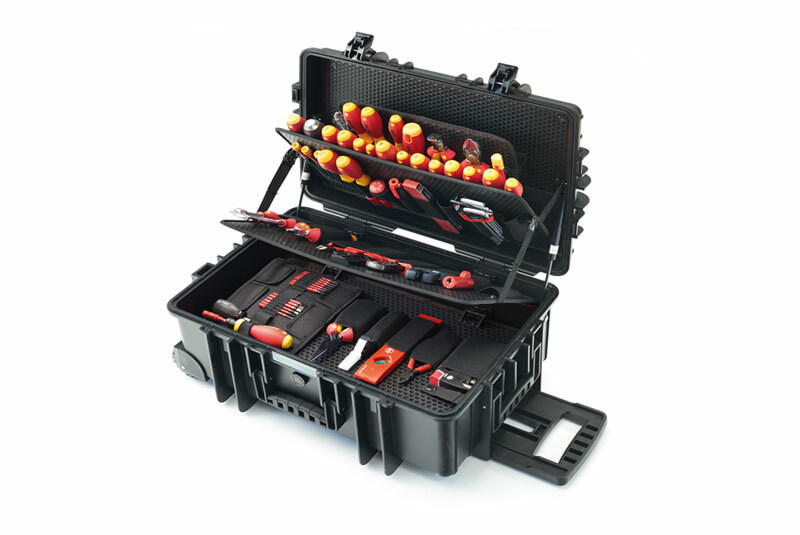 Ensuring electricians have every tool in their arsenal close to hand, the Rolling Deluxe Electricians’ Tool Case features 115 tool pieces including screwdrivers, voltage testers, pliers, diagonal cutters and hex key sets all from the Wiha brand. 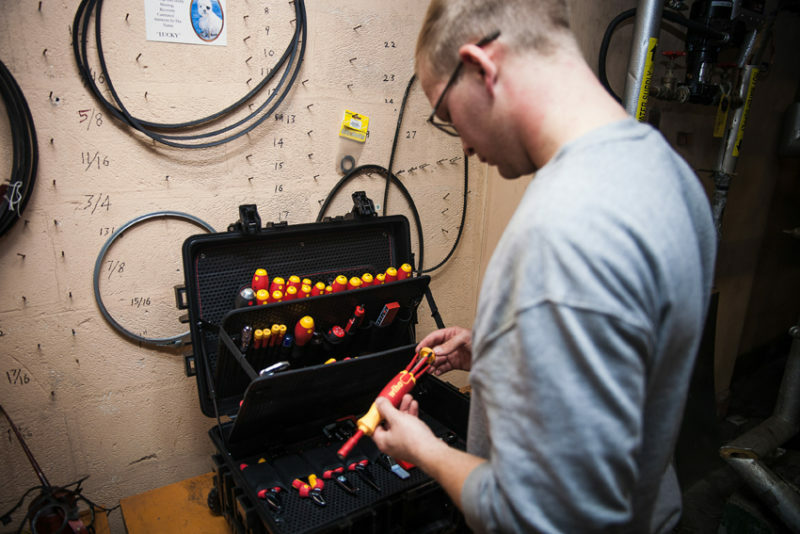 Made from robust plastic, the tool case is hard wearing to easily withstand the general wear and tear of site work, even providing a handy step-up when needed for those hard-to-reach jobs. Inside, every tool has its place, making it easy to keep things organised throughout the working day, with detachable trays that can be removed individually to lighten the load when moving around on jobs.